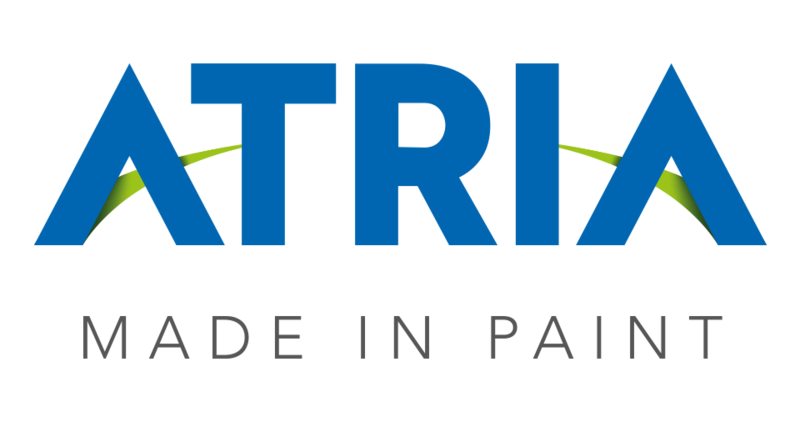 ATRIA started working in the construction field in 1967, then in 1972 they decided to specialise in the production of paints, coatings, plasters, etc. Grace and Sofia Thermo Decorative Paintings are the most advanced interior decorative products in industry. Combining aesthetics and technology, in full respect of tradition, Grace and Sofia make the environments special and unique. Moreover Atria's Wellness-Care technology in decorative paints, greatly improves interior living comfort. With Grace substance, technology and beauty combine and give life to the original Fluid Metal finishing: magical metallic efflorescence and metamorphic luminous evolutions that create real artwork. Sofia is a special decorative sand effect painting. It represents innovation in decorating environments combining tradition and technology. Atriafloor is a complete line of floor paints for indoor and outdoor applications. Available in different colours and finishes, it is not just a fine decoration in itself, but it is a sophisticated style solution, new and fascinating, made up of endless combinations of techniques, expressions and colours. A fresh and imaginative way of decorating that will allow you to create what you could only imagine so far. Fantasy becomes the only boundary of your expression. 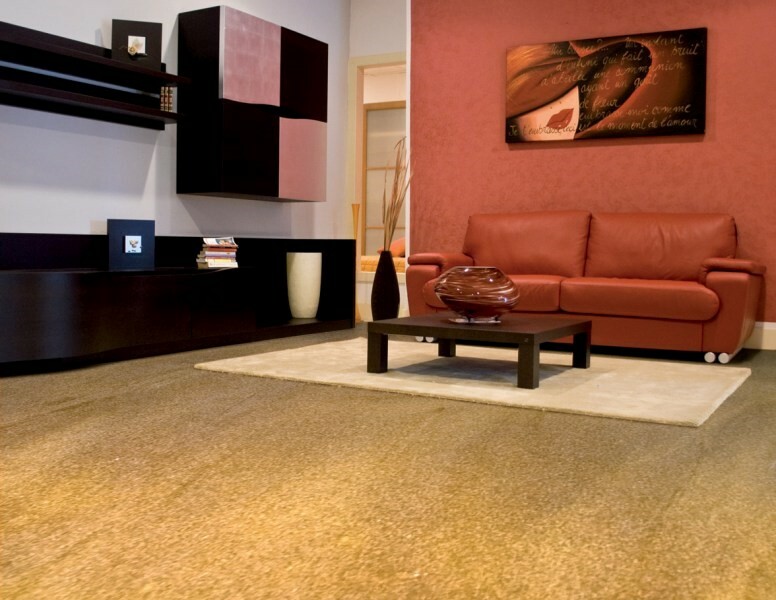 Each flooring can have thousands of nuances and as many combinations of application techniques. From classic to modern, through ethnic and contemporary, every style founds in Atriafloor its most congenial partner. The style you create will exalt every environment in perfect harmony with the taste that distinguishes you. Atriafloor is an extremely resistant paint. Its composition guarantees maximum durability, great practicality in cleaning, full living comfort, exceptional wear resistance. Atriafloor is a guarantee for your health. Being a water-based decoration system without the use of harmful substances, each environment can be treated in full compliance with the safety rules, ensuring safe living conditions. The product can be applied in all cases where the presence of solvent-equivalent products is dangerous to the environment and harmful to users.